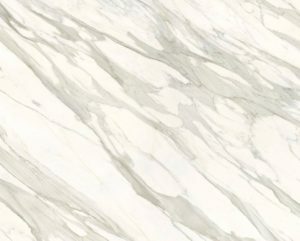 The latest innovative product for kitchen bench tops is a porcelain slab, which offers the most efficient solutions for the most demanding architectural projects. 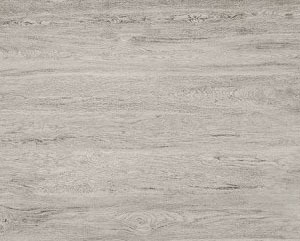 Sintered Porcelain offers an extensive product range of colours and finishes making it a designer product that can be used in numerous applications for interiors, exteriors and furnishings. It is lightweight, waterproof, easy to clean, hygienic, resistant to high temperatures, wear and tear, bending and environmentally friendly.